Ladies! 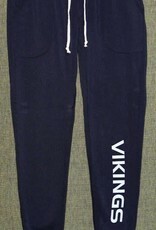 The perfect comfy bottoms for sporting events, car pool and plane rides. 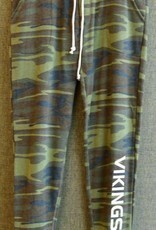 Available in Eco Black, Eco Gray, True Black and the very trendy Camo. 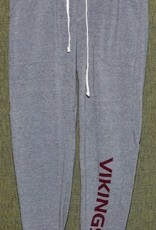 Sizes XS to XL. 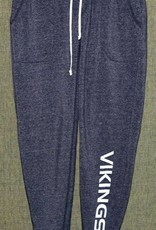 These are a slim fit pant that will be your go-to quick dress item to display your Viking Pride.